YEAR ROUND RENTAL - Spectacular one floor living with hardwood floors throughout , located in the picturesque seaside town of Cohasset. 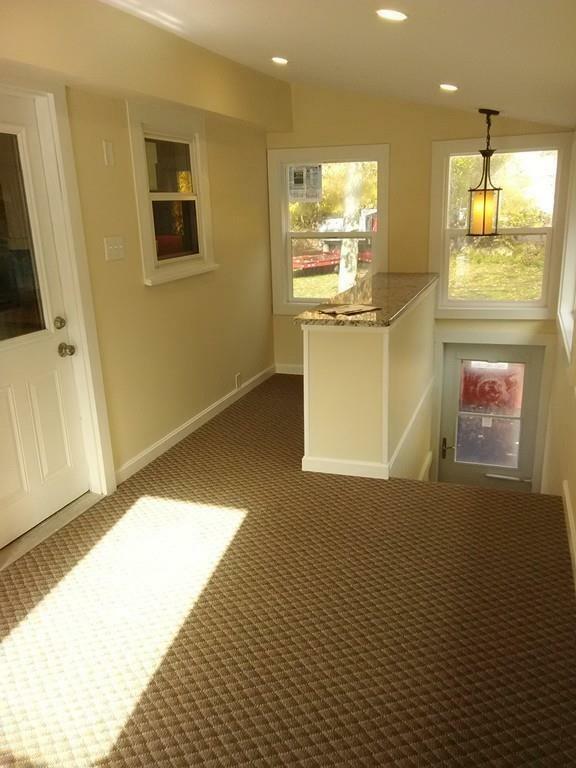 Completely renovated inside and outside. 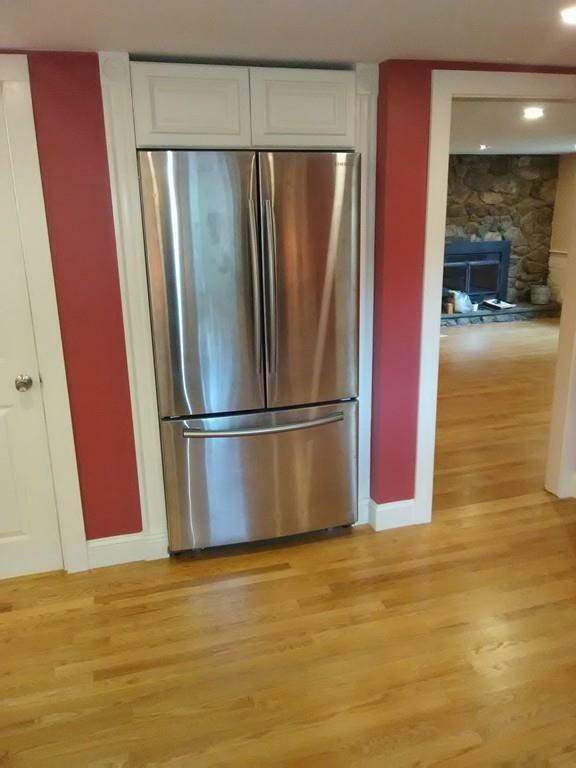 All new stainless steel appliances and granite countertops. 3 Season porch with bar. Featuring two fireplaces , one in living room and other in the large 24' x 60' full walk out basement with new washer and dryer and and family room potential. 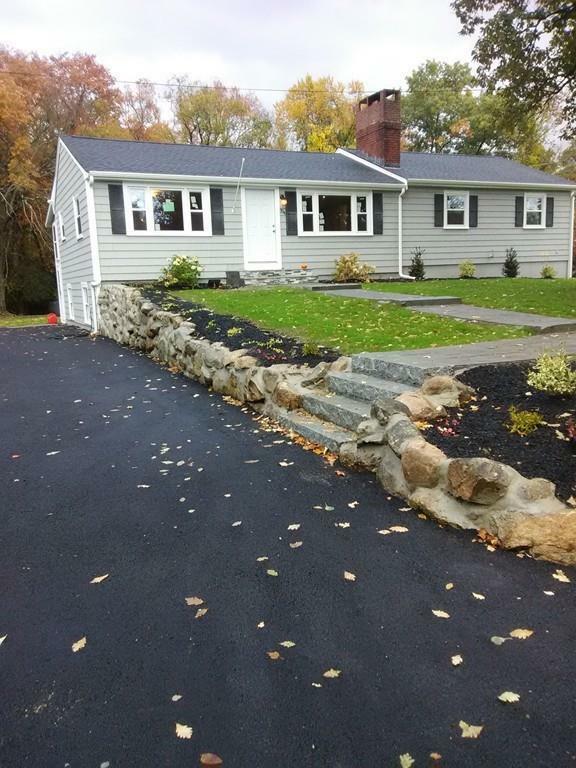 Listing courtesy of John Schiavo of Conway - Marshfield. 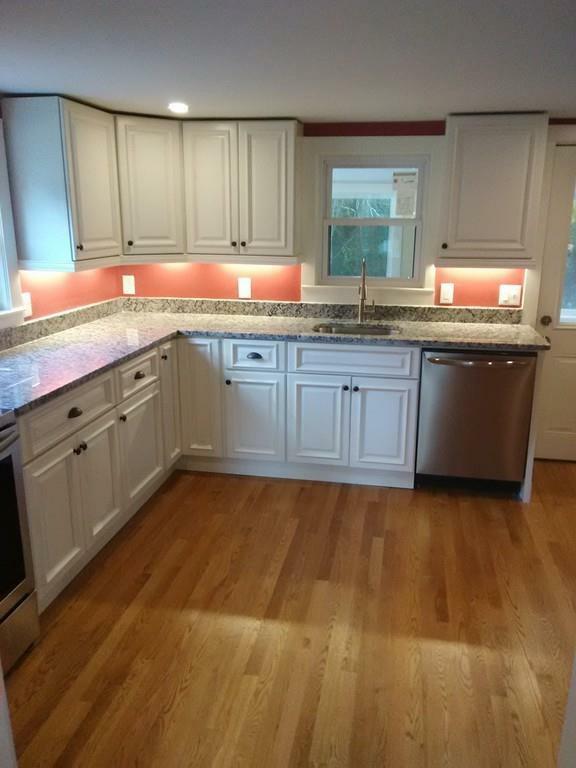 Listing provided courtesy of John Schiavo of Conway - Marshfield.